Hello fellow book loving people! Happy Friday and welcome to this week’s edition of #FridayReads. 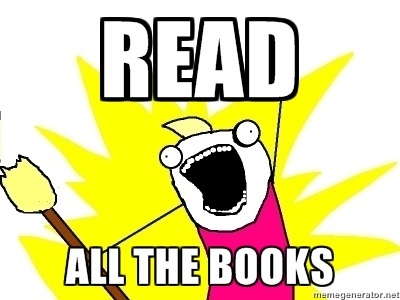 Today, I’m rec’ing my currents reads. I just received The Book of Harlan by Bernice L. McFadden, whom I have gushed about before here (more than once), from a Goodreads giveaway. I’ve also started reading The Brothers Sinister series by Courtney Milan. And by ‘started reading’, I mean consuming them all at a ridiculous pace, though I know I will hate it when I’m done and the series is over, but I can’t stop myself because they’re so good! It just so happens that today’s #FridayReads are historical fiction. You know how those push all my happy buttons. So, check them out. 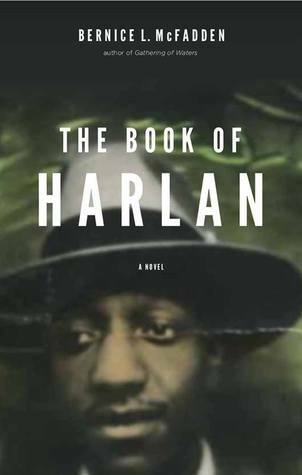 The Book of Harlan by Bernice L. McFadden – During World War II, two African American musicians are captured by the Nazis in Paris and imprisoned at the Buchenwald concentration camp. 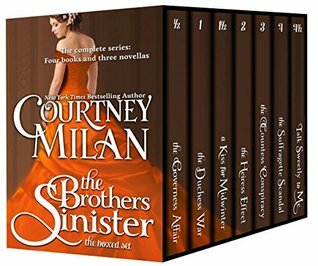 The Brothers Sinister by Courtney Milan – This is the complete boxed set of Courtney Milan’s acclaimed Brothers Sinister Series – four full length books, three novellas – together, almost half a million words. The last time Minerva Lane she was the center of attention, it ended badly—so badly that she changed her name to escape her scandalous past. So when a handsome duke comes to town, the last thing she wants is his attention. Miss Jane Fairfield does everything wrong in society–intentionally. Mr. Oliver Marshall does everything right. So why is it, then, that the one woman he can’t forget is the exact opposite of what he needs? A suffragette meets a scoundrel, and as scoundrels do, he lies to her, attempts to blackmail her…and falls in love with her against his better judgment. By the time he realizes that his cynical heart is hers, it’s too late. Once the woman he loves realizes how much he’s lied to her, he’ll lose her forever.